What the movie gets wrong is at the story’s heart: not the goddess Te Fiti’s, but the human heart. People, not gods, were the cause of environmental devastation on Pacific Islands. Enough ink has been spilled about the movie Moana to tattoo the bodies of its hundreds of Pacific Island characters. 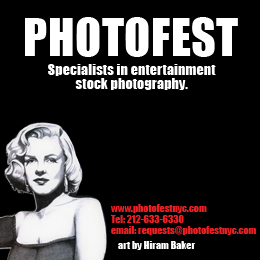 But “since we lack the nectar of the gods,” Flaubert counseled, “let’s intoxicate ourselves with ink.” Make that print, digital and epidermal. Critics writing for newspapers, popular magazines and websites have praised the movie’s splendid animation; its infectious combination of Broadway, Hollywood, and Polynesian music; its fresh-voiced and daring young hero Moana; and its links to other works in the Disney or Disney-Pixar archive like The Little Mermaid, Finding Nemo, and Frozen. A. O. Scott mentions the film’s “cheery globalism in a specific South Pacific milieu,” in which “Moana is an inspiring heroine, a smart, brave and decent young woman whose individual aspirations align perfectly with a larger, world-saving mission” (7). Katie Walsh comments on the filmmakers’ beautiful “care and attention to detail … rendering a story about the history and culture of the Pacific Islands” (“Review: Disney’s ‘Moana’”). 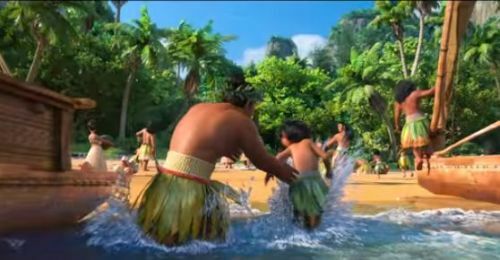 Vicente M. Diaz describes Moana – the sea, pronounced “moh-AH-nah,” not “MWAH-nah” – as a “commercial ad-venture,” a “merchandising bonanza” of “cultural appropriation” and “crass commercialization” in which the “disneyfication of Pacific-wide culture and tradition” offers a spectacle designed to satisfy the Western vision of a romanticized, escapist Polynesia (“Don’t Swallow”). Tina Ngata, a Maori environmentalist and educator, referring to the studio’s hand-picked Polynesian consultants, says, “Having brown advisers doesn’t make it a brown story. It’s still very much a white person’s story” (“Despite Claims of Authenticity”). Meanwhile, moviegoers, who normally care more about entertainment than ethnology, have made Moana the most successful film of the young holiday season. It has just received a Golden Globe nomination as the Best Animated Motion Picture of 2016; its Facebook pages have some some half-million followers. Here I would like to address a crucial part of the film that the general public, the experts, and Pacific Islanders themselves seem to have ignored. Hundreds of years before Moana’s story begins, her island of Motunui was the home of seafarers who explored the Pacific Ocean in what National Geographic has called the greatest adventure in human prehistory, as bold as modern space voyages. The book version of the movie says, “They rode the waves, captured the four winds, knew the stars by name, and read the clouds from one end of the sea to another” (Sutherland, n.p.). 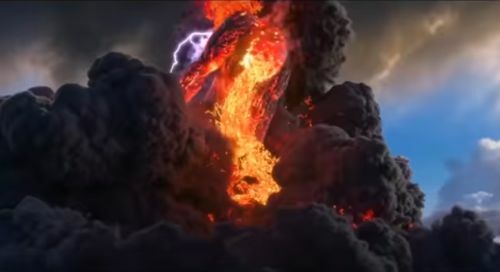 But when Maui, a demigod of the wind and sea, stole the heart of the “mother island” Te Fiti, a “darkness” spread across the waters, reaching Motunui. Trees and crops withered, fish became less plentiful, the people knew want and hunger. Enter Moana, teenage daughter of the village chief, who defies her people’s ancient taboo by venturing beyond the reef to find Maui and save her island. The demigod helps her defeat the typical Disney monsters and restore the heart of Te Fiti. The spreading darkness ceases, Motunui and other islands recover their verdure and abundance, while the people reclaim their true identity as wayfinders on the high seas. It’s hard not to be moved by this story, enhanced by vibrant scenery and an irresistible soundtrack. 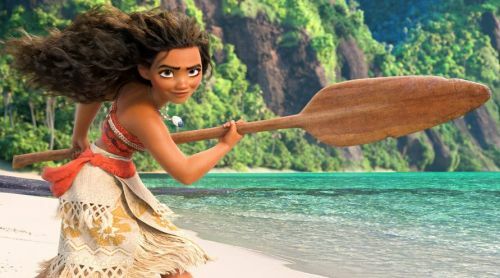 The final scene – with a great fleet of canoes setting forth across the heaving Pacific, to the music of Samoan-born artist Opetaia Foa’i and Lin-Manuel Miranda – could be one of the most stirring in the Disney canon. Moana has gotten many historical and cultural details right: the “Long Pause” between the early and the later phases of Pacific exploration, “the greatest human adventure story of all time” (Herman); the fale or round Samoan house with no walls and a thatched roof; barkcloth (kapa or tapa) apparel, also used effectively as the background for the movie’s credits; the tradition of body art; the importance of tribal taboos; the magnificent oceangoing outriggers and canoes; even the custom of two people greeting one another by touching noses (Hawaiian honi) or noses and foreheads (Maori hongi). What the movie gets wrong is at the story’s heart: not the goddess Te Fiti’s, but the human heart. People, not gods, were the cause of environmental devastation on Pacific Islands. As they traveled farther and farther east in their astonishing voyages, Polynesians colonized islands with small, isolated, and fragile habitats. When trees, the land, fish, and game became depleted, these sites entered a vicious cycle: deforestation led to the extinction of nesting birds, to soil erosion and decreased expiration of moisture from trees, causing droughts; the lack of timber prevented the settlers from maintaining their fleets of canoes for fishing and exploration. In contrast to colonizers of land masses in Asia, Africa, and the Americas, the Polynesians could not easily pick up and leave. Clans and tribes fought each other for resources that became increasingly scarce. Sometimes this chain of events led to its logical, extreme conclusion: cannibalism, when “long-pig,” or human flesh, became one of the last sources of protein. The most well-known and documented example of this poignant story is Easter Island (Rapa Nui), but it also occurred with less dramatic variants on the Cook and Austral Islands, Mangareva, and parts of the Fijiian and Hawaiian archipelagos. 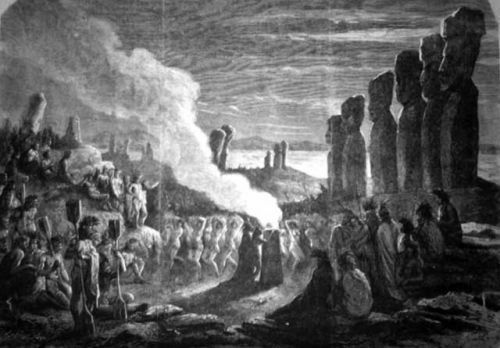 Engraving made from a sketch of Easter Island by French sailor Pierre Loti (Paris, 1872) showing European armed forces overseeing the famous statues being brought down before a crowd of frenzied natives. Disney has come a long way in the sixty years since Uncle Remus sang “Zip-a-Dee-Doo-Dah” in Song of the South. The studio did more homework for Moana than for other films, widening its cultural frame of reference by creating a Polynesian advisory board called the Oceanic Story Trust. But Vicente M. Diaz has noted that only one member of this group has made herself available to answer questions about collaboration with Disney. “Until then,” he says, “we can only speculate as to … how they were selected, what kinds of compensation, monetary or otherwise, was involved, especially when it comes to the highly politicized and contested process of authenticating Polynesian and Pacific wide culture and tradition.” (“Don’t Swallow”). 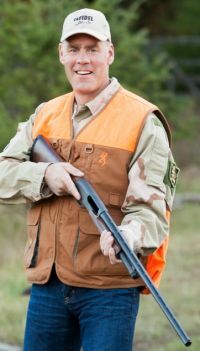 Montana Congressman Ryan Zinke, President-Elect Donald Trump’s pick for Secretary of the Interior, has a 3% rating from the League of Conservation Voters. Photo from Zinke’s website. So why did the Disney scriptwriters, producers, directors and advisers ignore the consensus of archaeologists, anthropologists, ethnographers, and historians by attributing ecological collapse to gods instead of humans? Pacific Islanders have been colonized, exploited, and abused by Westerners for the last two centuries; perhaps Disney feared alienating these peoples by portraying their ancestors’ complicity in environmental decline? Or maybe the studio didn’t want to offend the approximate 3% of scientists and 30% of Americans who still deny that climate change can be produced by human beings (NASA, Pew)? If the film had shown the courage and foresight of its main character, it could have been a more powerful and enduring work, making a strong commitment to the planet as well as the box office. In the spreading darkness of the new administration’s anti-environmental policy, Moana also could have been a luminous cautionary tale. Diamond, Jared. “Easter’s End.” Discover. August 1995: 63-69. Print. Diaz, Vicente M. “Don’t Swallow (or Be Swallowed by) Disney’s ‘Culturally Authenticated Moana,’” Indian Country Media Network. Web. 13 November 2016. Herman, Doug. 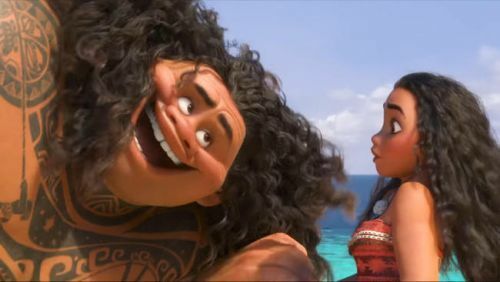 “How the Story of ‘Moana’ and Maui Holds Up Against Cultural Truths,” Smithsonian.com. Web. 2 December 2016. NASA, “Global Climate Change.” Web. Updated 13 December 2016. Ngata, Tina. “Despite Claims of Authenticity, ‘Moana’ Still Offensive,” Video on website Rising Up with Sonali. Web. 23 November 2016. Pew Research Center. “Public Views on Climate Change and Climate Scientists.” Web. 4 October 2016. Scott. A. O. “Did You Just Call Me a Princess?” New York Times (23 November 2016): C1, 7. Print. Sutherland, Kari (adaptor), Moana. A Tale of Courage and Adventure. Los Angeles, New York: Disney Press, 2016. Print. Walsh, Katie. “Review: Disney’s ‘Moana’ Is Full of Imagination.” TribLive (Tribune News Service). Web. 22 November 2016. Unless otherwise indicated, all images are from trailers for Moana freely available on YouTube. Edward Stanton is the author of eleven books and dozens of articles, essays, and translations published in newspapers, magazines and journals in the U.S., South America, and Europe. His most recent work is an environmental novel, Wide as the Wind (Open Books Press, 2016), for which he carried out ten years of research and travel to Polynesia. 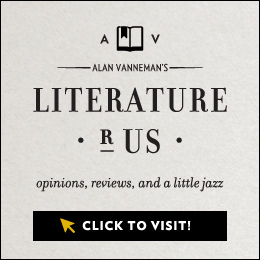 His website is here.